The free mobile game Fallout Shelter, up to now only available on iOS, comes to Android on August 13th. 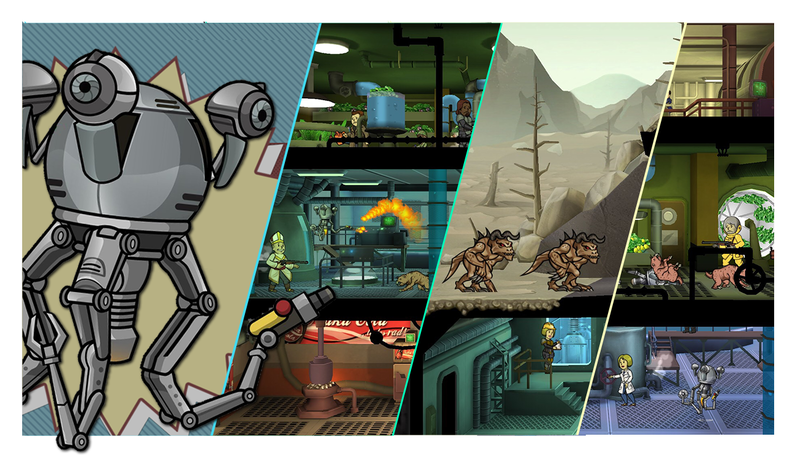 The launch of the Android version will also see an update to the iOS version, featuring deathclaws and Mister Handy robots among other things. Something to note with Fallout Shelter is it's completely free - there's an option to buy additional reward loot, but it's playable without that. For more information, check out the BethBlog article.